Ottawa – Today, September 2nd, 2016, marks the 25th anniversary of Artsakh’s declaration of independence. Armenians in Canada and across the globe will celebrate this significant milestone, while reflecting on 25 years of continued struggle and democratic nation building. 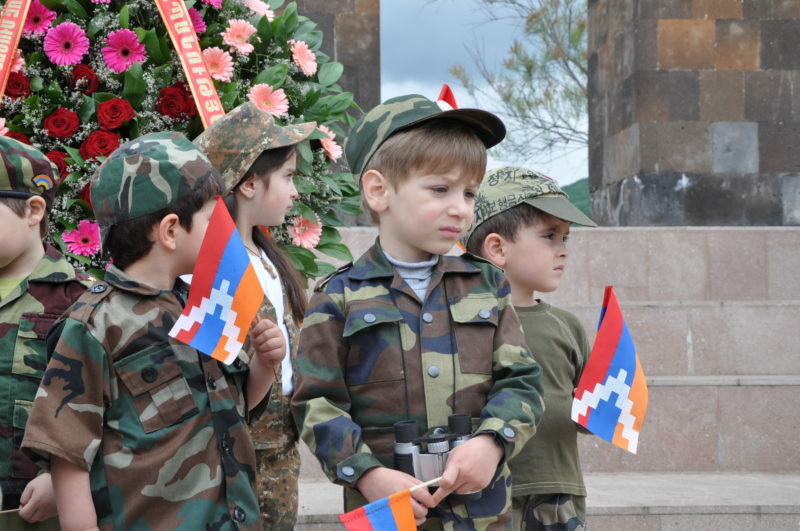 On September 2, 1991, after the collapse of the Soviet Union, the people of Artsakh declared independence from the Soviet Union and established the Nagorno-Karabakh Republic (Artsakh). On December 10, 1991, based on article 70 of the Soviet Constitution, which affirms the right to self-determination of the peoples of the USSR, Artsakh held an independence referendum in which 99% voted in favour of independence. In response, Azerbaijan launched an all-out war against the newly independent republic, targeting civilians and recruiting mercenaries to join the Azerbaijani army against Artsakh. Despite the 1994 ceasefire agreement, Azerbaijan has steadily carried out attacks against Artsakh. The most recent ceasefire violation, which occurred in April 2016, was unprecedented in its scale, duration, and number of civilian casualties. Currently, the Artsakh conflict is handled within the framework of the Organization of Security and Co-operation in Europe (OSCE) Minsk Group, co-chaired by Russia, France and the United States. Over the last decade, several proposals for a negotiated peace that were presented by the co-chairs were thwarted by the Azerbaijani side, questioning their true desire to reach a peaceful resolution to this protracted conflict. 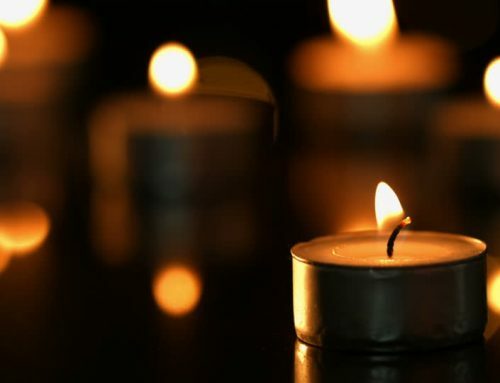 Since 1994, the Artsakh side has tirelessly reiterated its commitment to reach a viable and a peaceful resolution to this conflict that respects the right to self-determination of the Armenian population and recognizes the territorial integrity of Artsakh, However, Azerbaijan’s bellicose and unconstructive campaign of aggression continues to threaten a resumption of war and bloodshed. As an accredited representative to the OSCE, it is imperative for Canada to have a pivotal and a constructive role in peacefully resolving this issue, while respecting the self-determination of the people of Artsakh. Despite all the hardships faced today, Artsakh stands as a beacon of democracy, hope and freedom that throughout the years has strongly demonstrated its commitment to peace and its ability in becoming a sovereign nation, worthy of international recognition.